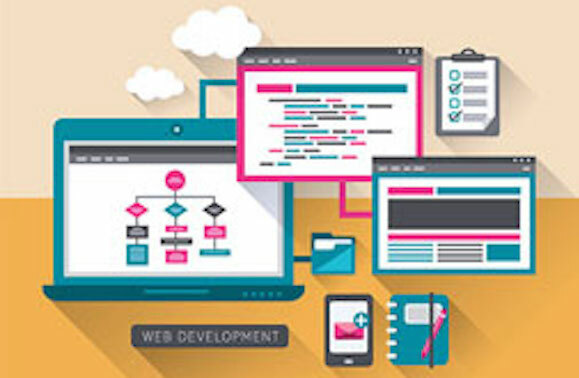 ALISON’s free online Web Design Diploma course is ideal if you’ve always wanted to create your own website but lacked the skills or knowledge to do so. Aimed at both the novice and intermediate web-designer, this comprehensive, easy-to-understand course will enhance your understanding of web development tools and techniques. On completion of the ALISON free online course, you can obtain a Diploma-level qualification to enhance your skill set, resume and career prospects.